This first survey of Hassink's photography, takes the form of a travelogue-the best of her photographs from America, Europe, the Middle East, and Japan are presented chronologically alongside illuminating diary notes and sketches. 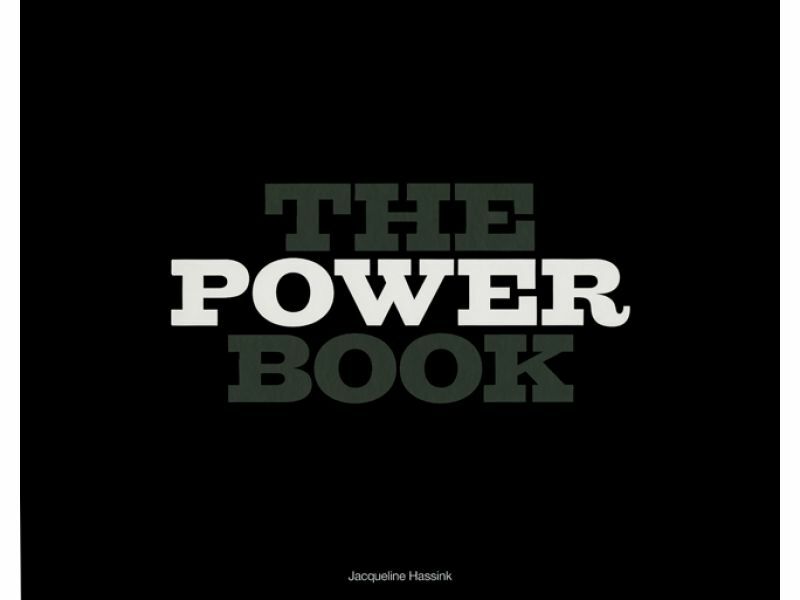 The Power Book is published to accompany Hassink's major exhibition The Power Show (opening in Amsterdam and Rotterdam before touring internationally). Jacqueline Hassink is a Dutch-born, New York-based conceptual artist whose widely-exhibited photographs deal methodically and precisely with the themes of globalization and economic power. 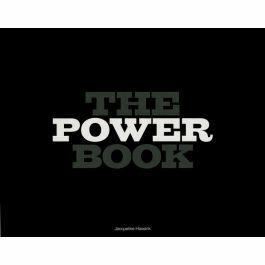 Her first major series, The Table of Power (1993-95) involves photographs of the boardroom tables of Europe's 40 largest multinationals. Other series include Female Power Stations: Queen Bees (1996-2000), about the business and domestic environments of the world's leading women executives, and Car Girls (2002-07), about the manifestations of power in the world of global car fairs.